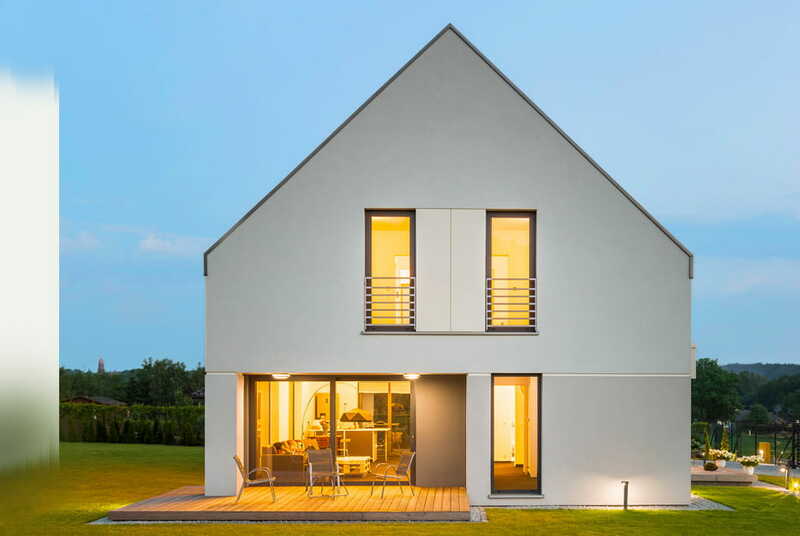 Watch how your home generates and optimally stores energy through the smart meter. Your electricity will be visualized and the app will give you advise to maximize your energy savings. Utilize excess power that generated during the day. Energy is generated by sunlight, and the battery is charged. Excess power can be sold. Clean electricity, which does not emit CO2 from sunlight, can provide a certain amount of electricity in the home. 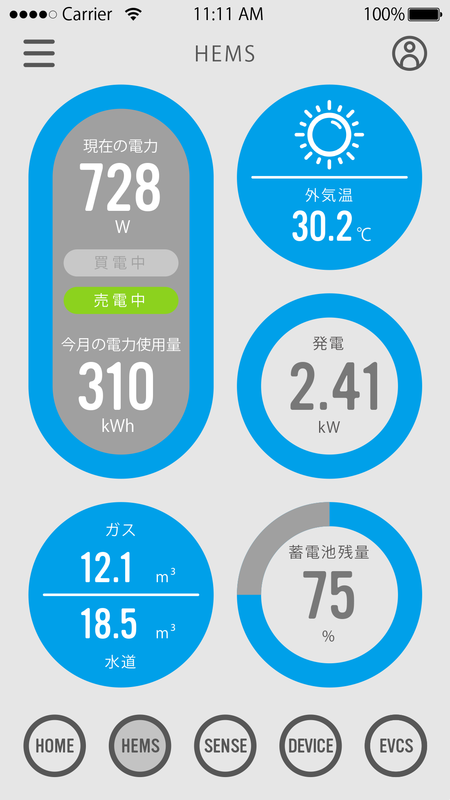 Displays the usage of electric power in the home. Energy conservation is achieved by making electricity visible. CONSCIOUS is armed with 7 powerful sensors that monitor Temperature, Humidity, Pollen, House dust, Smoke, and toxins to keep you informed of any potential hazards. 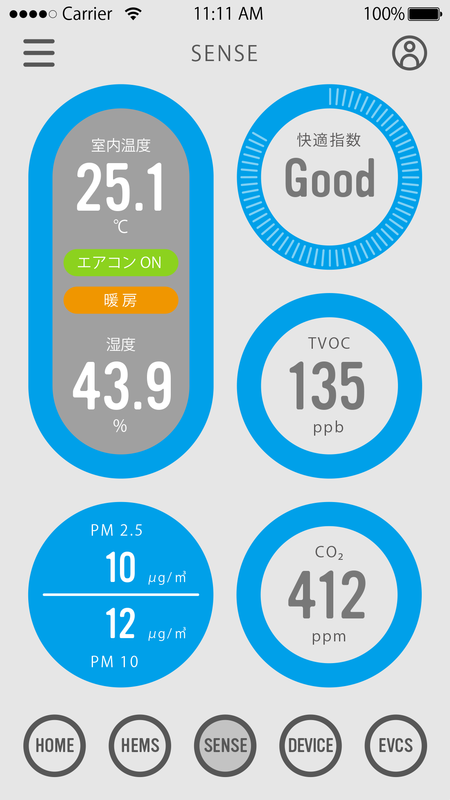 Check the indoor environment and energy status from the App. We enable a comfortable living environment through visualizing the Air Quality and Electricity Information, You can be informed of allergens or unnecessary electricity consumption. See how the ECHONET Lite is connected to Home Appliances and IoT Products at a glance. All smartphones can control Home Appliances from different manufacturers and grasp power consumption. In addition, cloud AIs learn lifestyles, so as they continue to be used, they can control them more naturally in accordance with the set comfort environment. 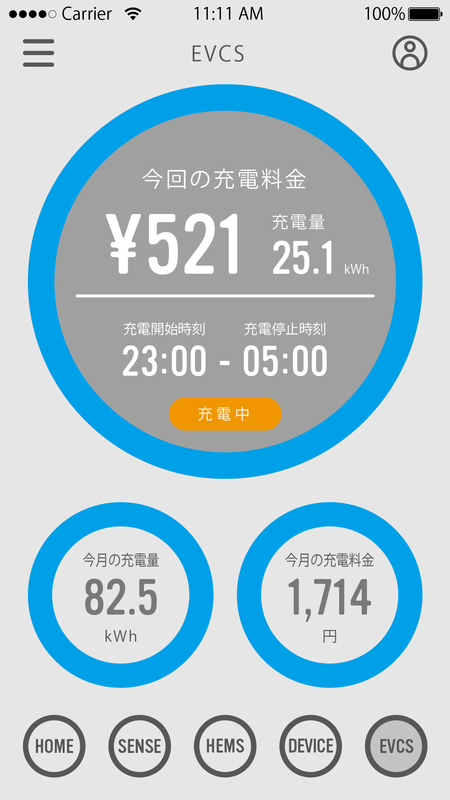 View EV charging information from the application. To prevent power failure, charge power demand control, timer setting of charge time, visualization of charge information (charge status, charge rate, etc. ), missed insertion of charge plug, end of charge, etc. are notified. 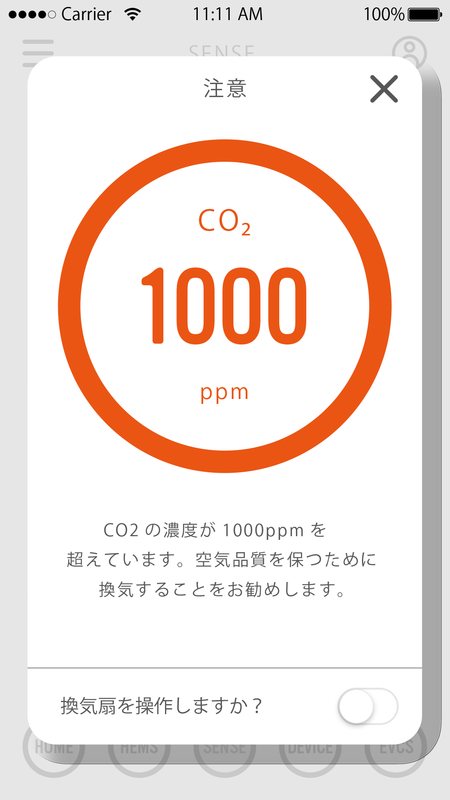 The smartphone is promptly notified when power consumption is increasing or when air quality is deteriorating due to CO2, PM2.5, etc. For example, when a notification is received that electricity or heating is on, home appliances can be controlled even from outside, which leads to energy saving without waste. ※ Apps are scheduled to be released soon. ※ Application UI/UX Design Registration pending. 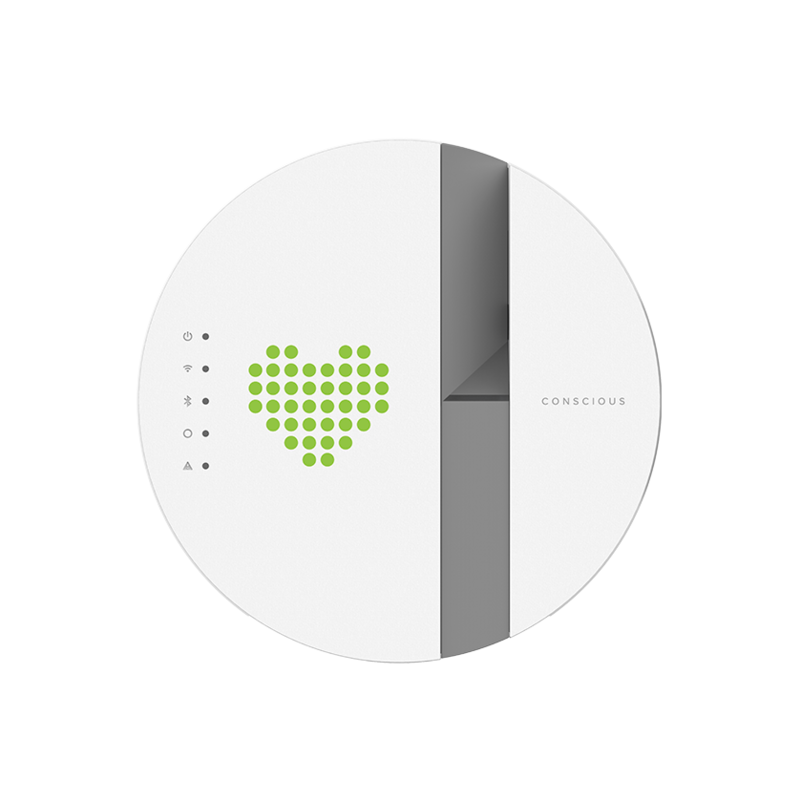 CONSCIOUS complies with the ECHONET Lite Standard and can be connected to a variety of Home Appliances via the Internet. 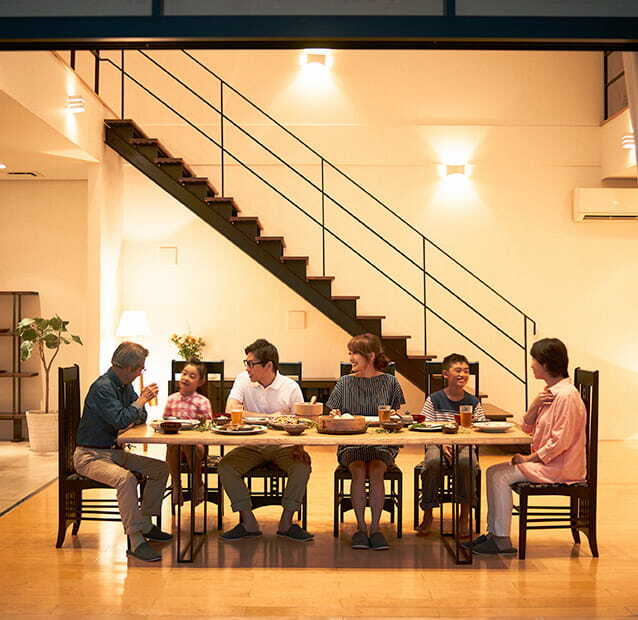 By integrating the control and management of home appliances, we can realize a comfortable Smart Home. Cooperation with IoT Products makes Smart Life more convenient and easier. Cute, Circular, and sophisticated. The 8×8-dot display on the front can be used as a simple but beautiful interior to inform you of the indoor conditions and weather. ※ Design patent application pending. Adtron Technologies, are used in this product. foop is the first Japanese-style IoT Hydroponic Cultivator developed on the topic of how the relation between our livelihoods and vegetables changes between IoT and Hydroponic Cultivation. In addition to the advanced Technologies and know-how we have cultivated in foop, our Energy-Infrastructure Technologies and achievements are passed on to CONSCIOUS.